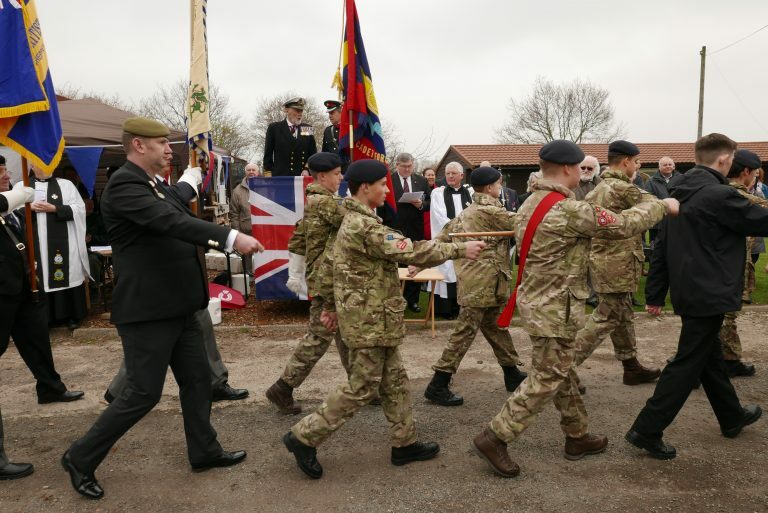 The report was written because the Heritage Lottery Fund asked recipient groups from the ‘Then and Now’ fund to make a submission to the Inquiry into Lessons from the First World War Centenary by 15th March 2019. 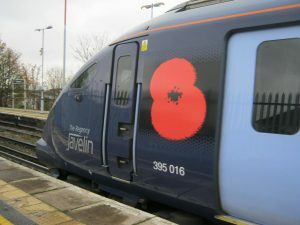 We were one of the 115 groups who responded to the request. 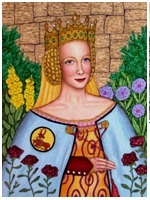 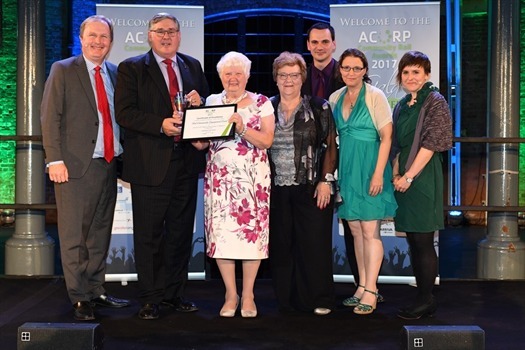 It is also a great accolade to all those who have participated in the project. 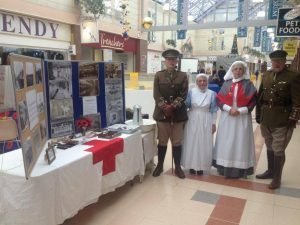 HRGS were pleased to be able to help Robin Gibson from the BBC South East team with his news article about the First World War that was screened on 11th November 2018. 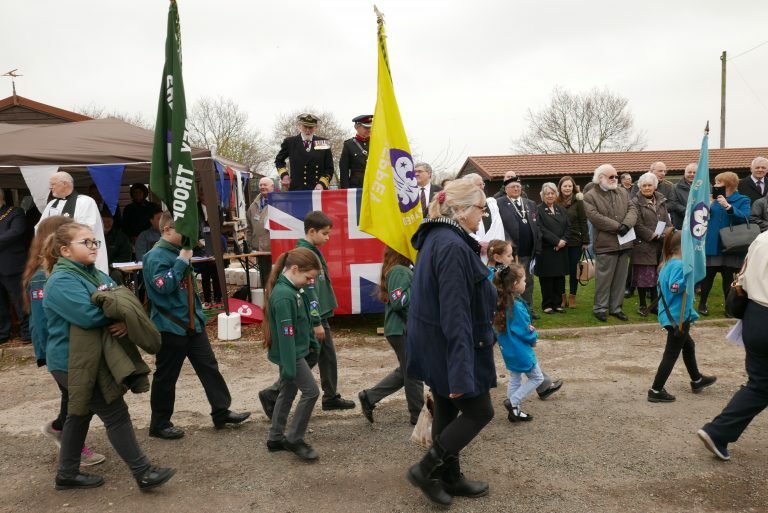 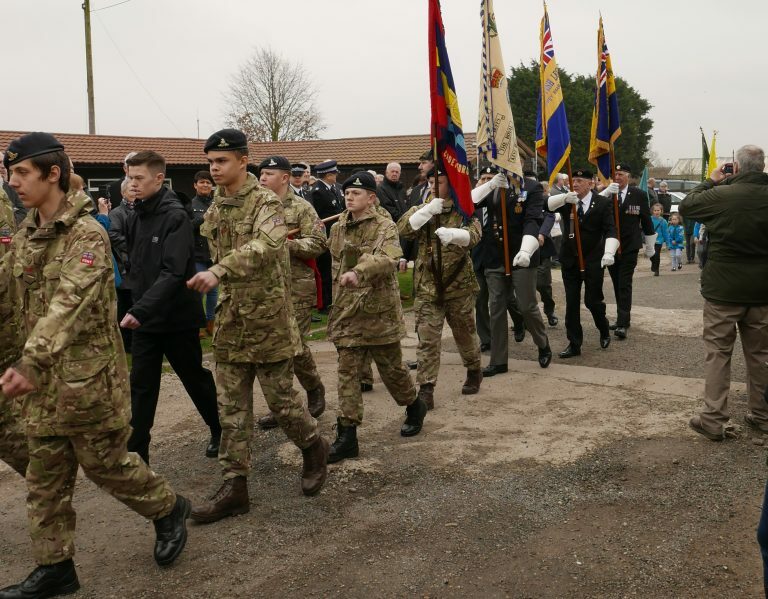 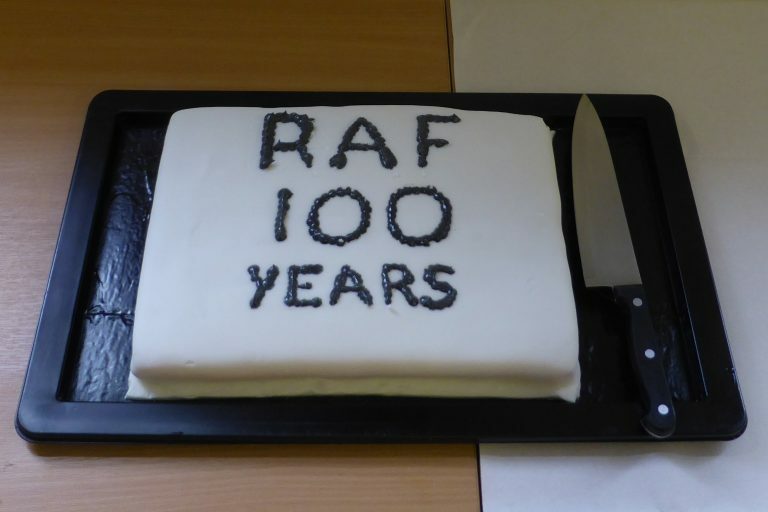 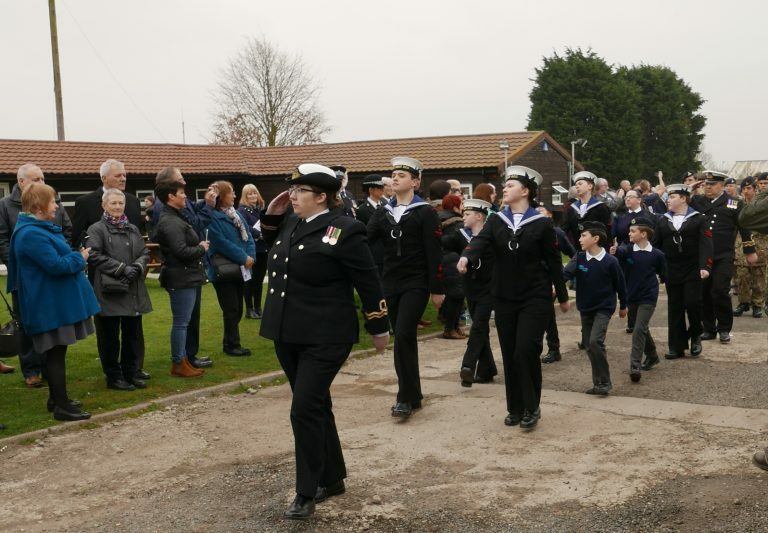 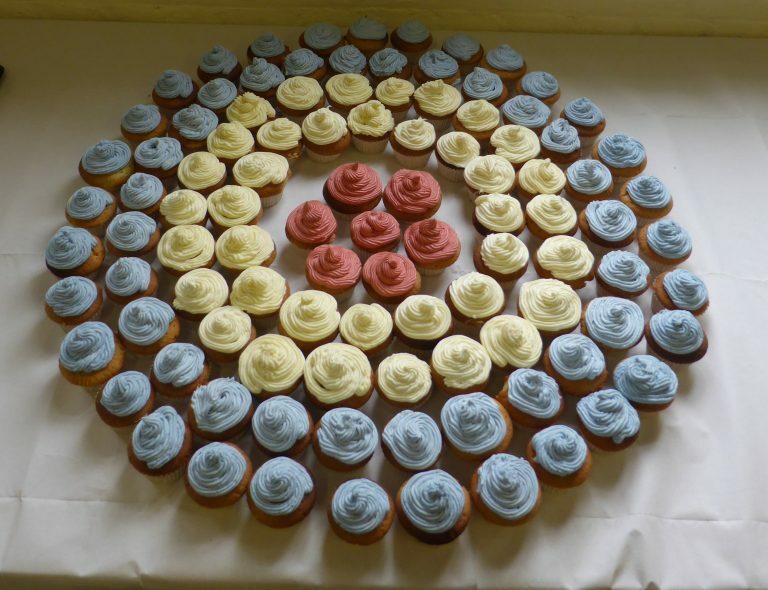 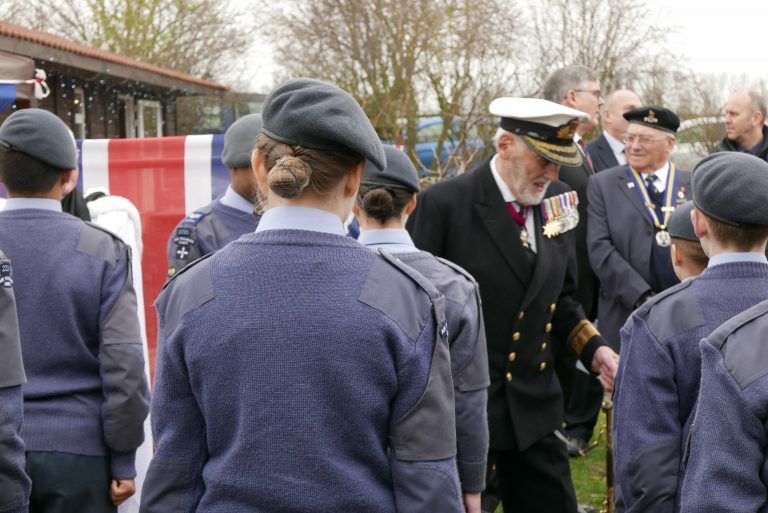 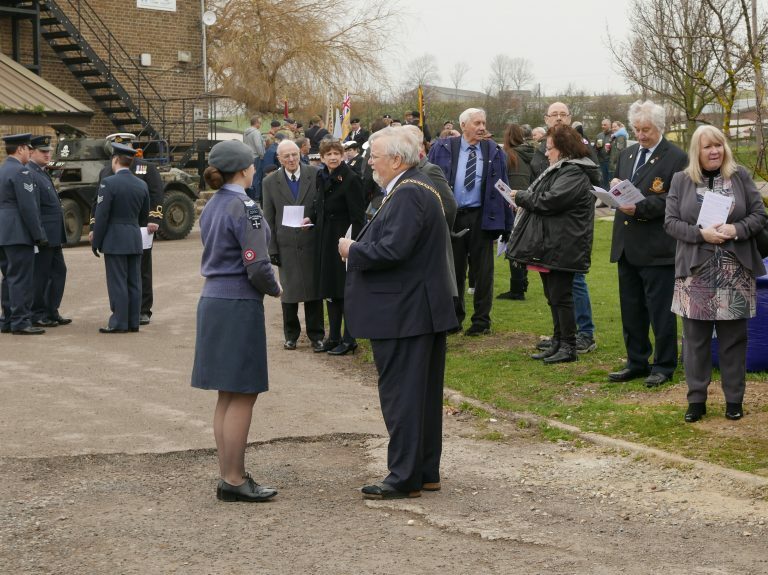 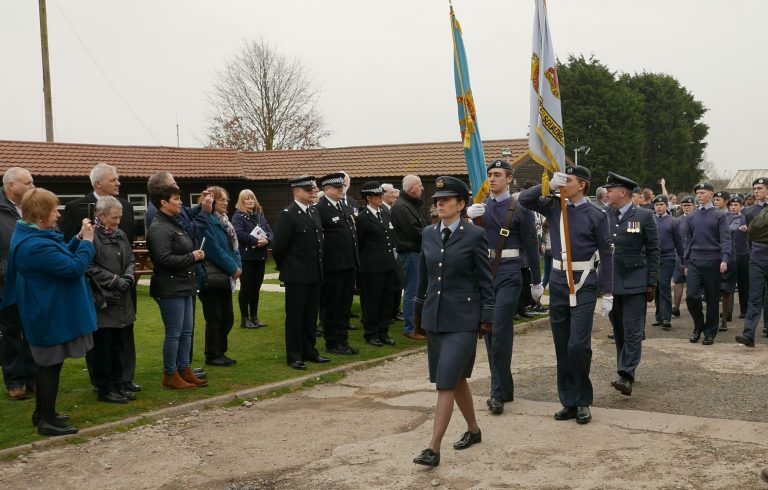 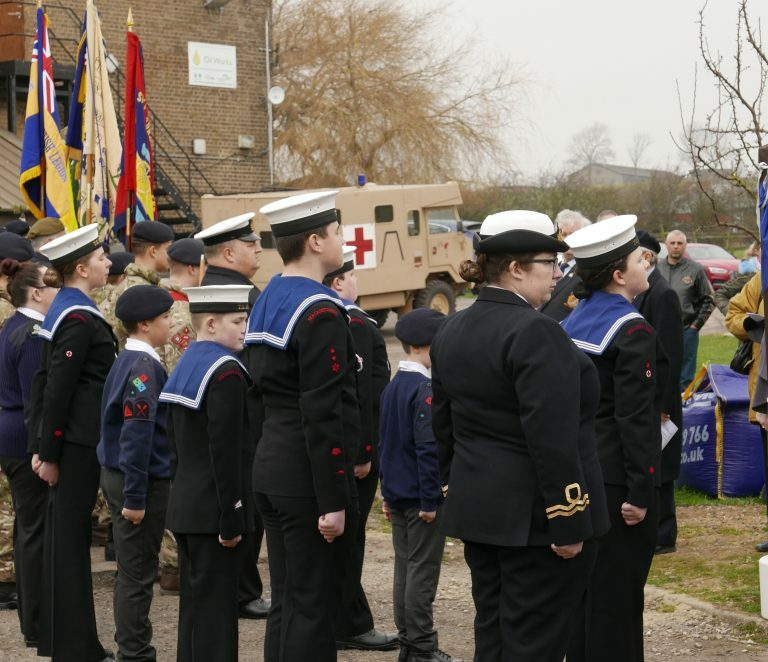 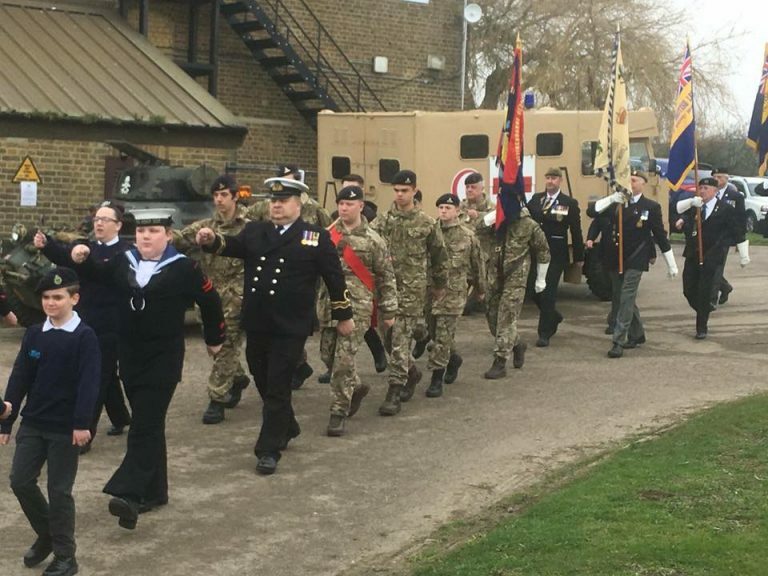 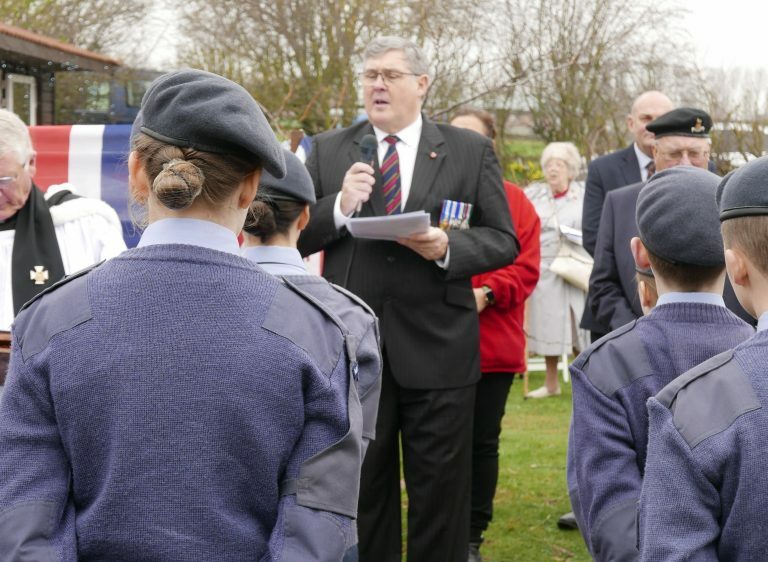 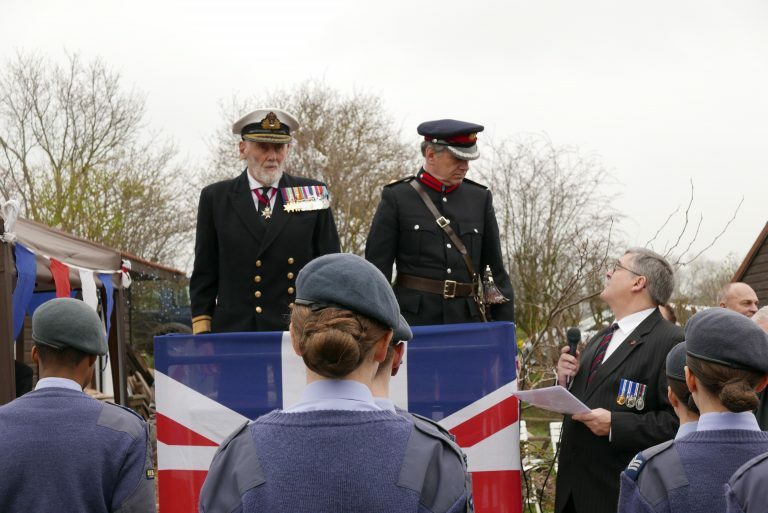 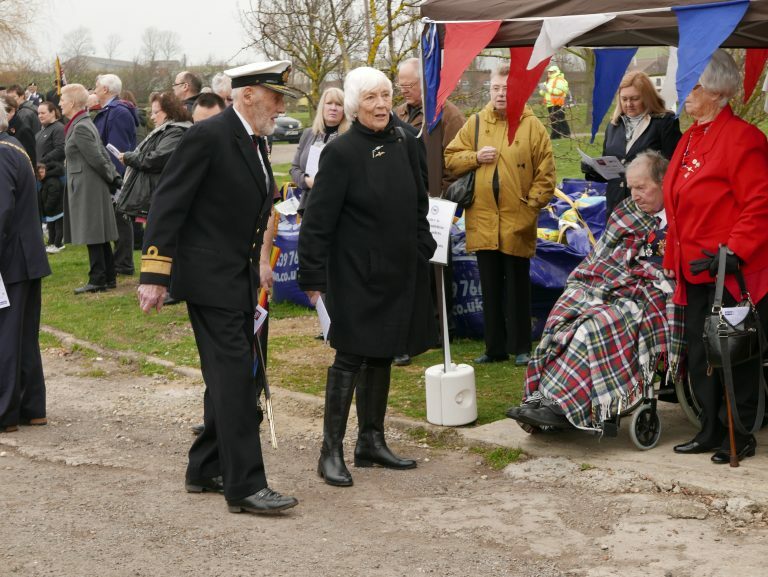 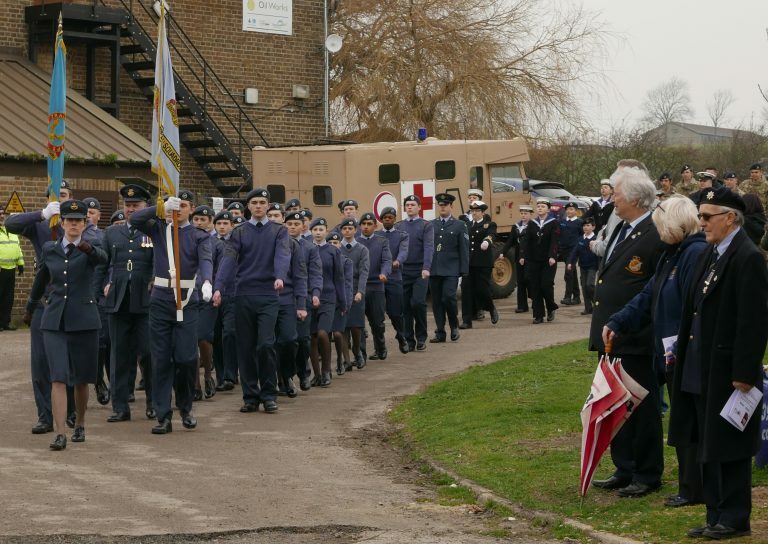 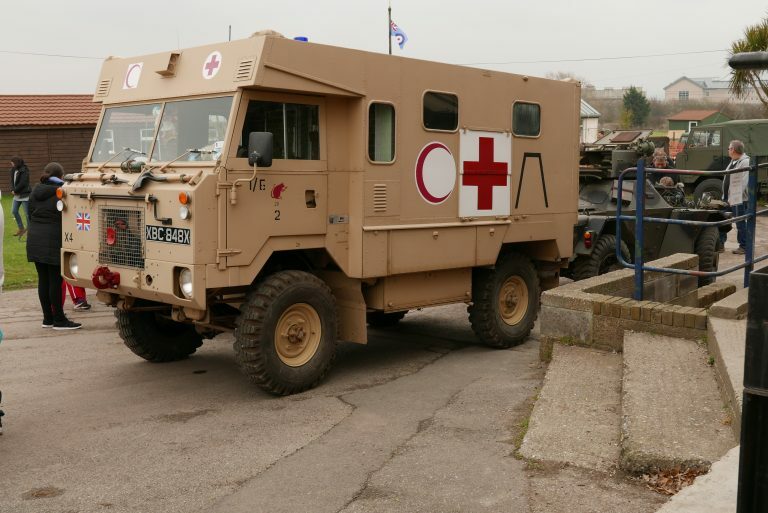 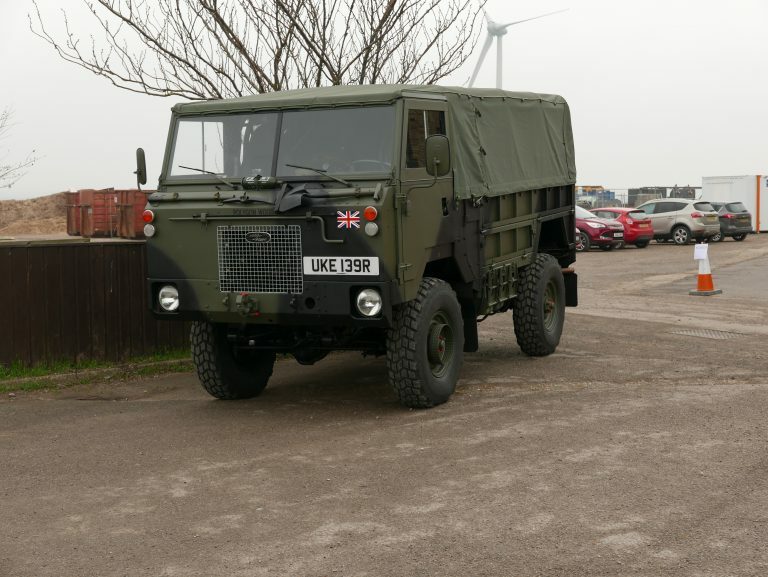 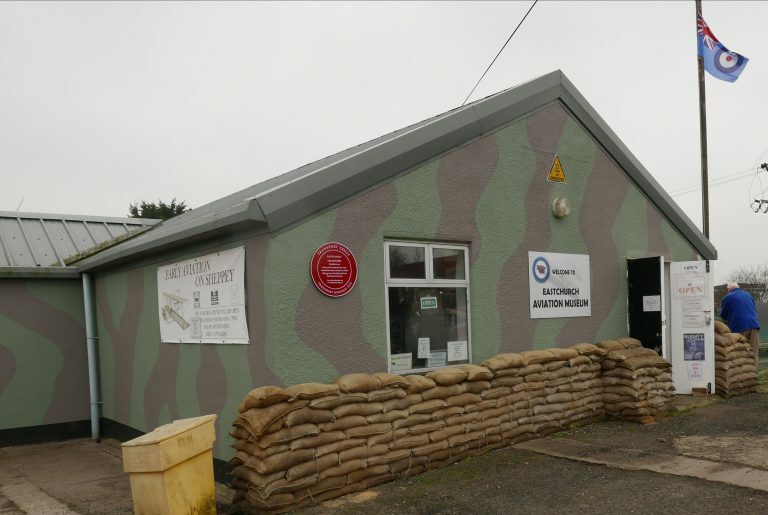 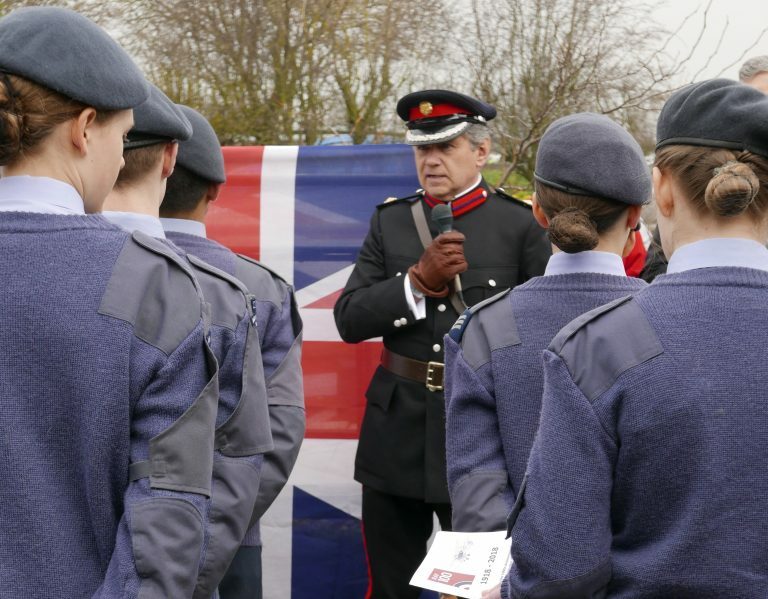 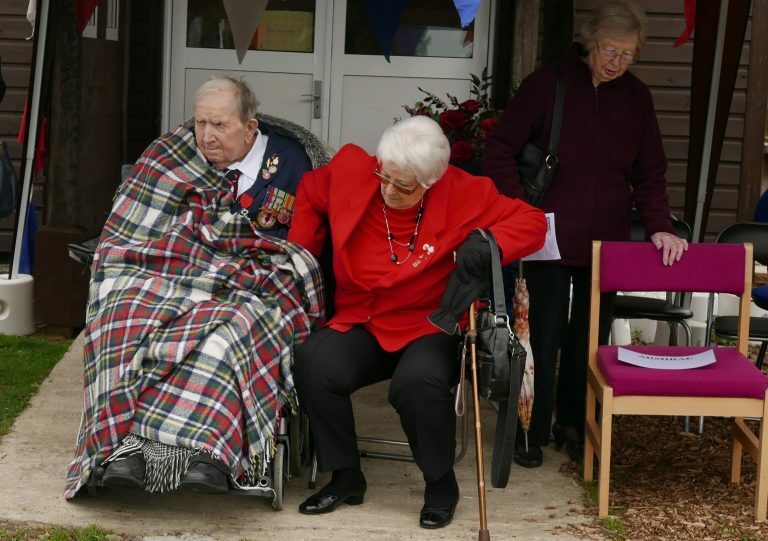 A selection of photos from the event marking the 100th anniversary of the formation of The Royal Air Force which took place at Eastchurch Aviation Museum on 24th March 2018. 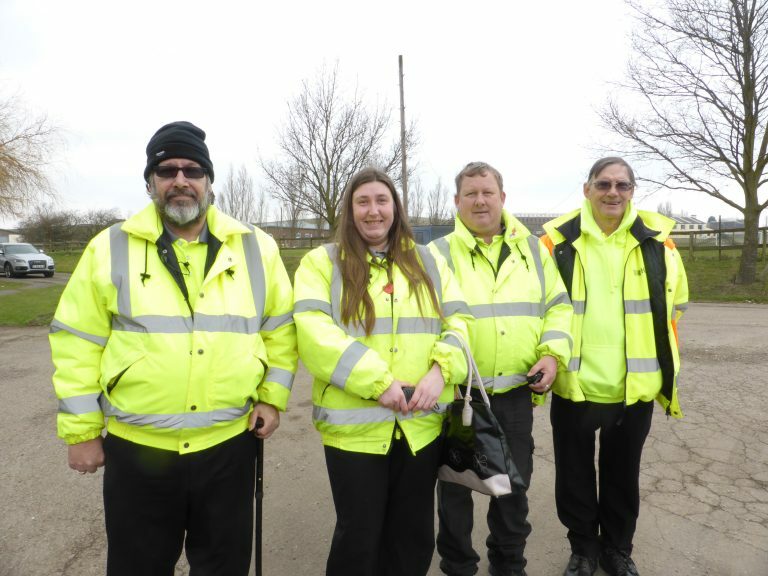 EMUs did a grand job of marshaling - Thank you! 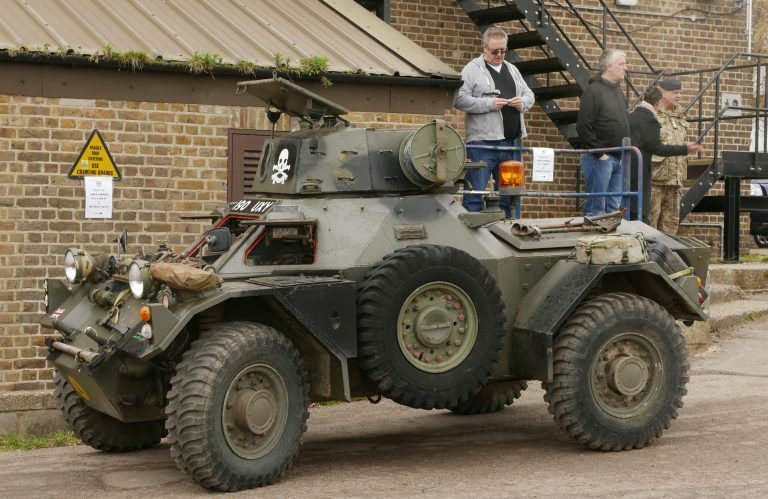 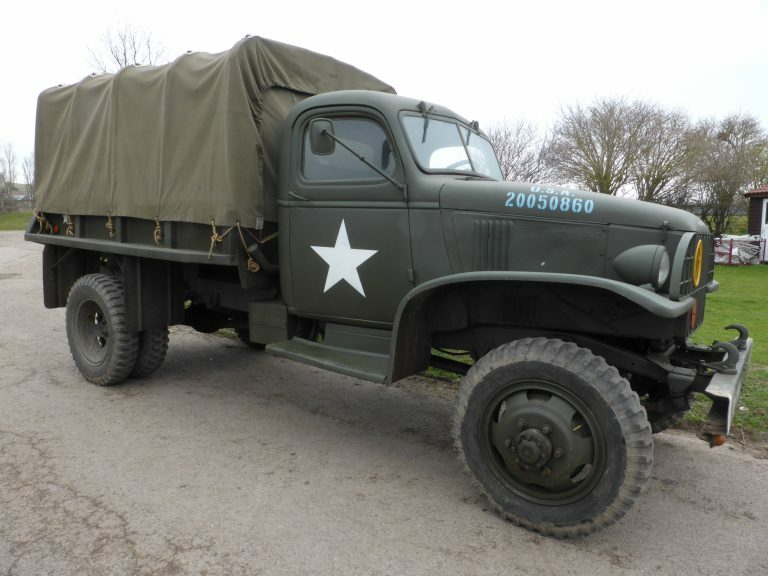 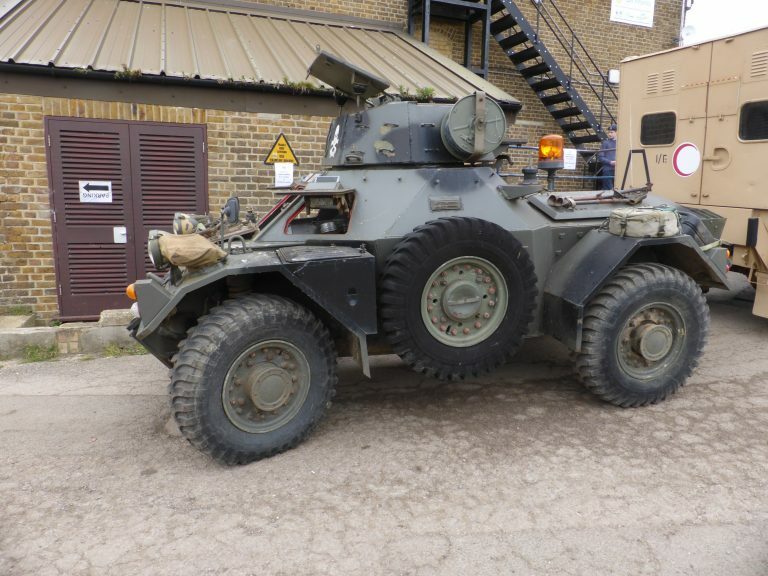 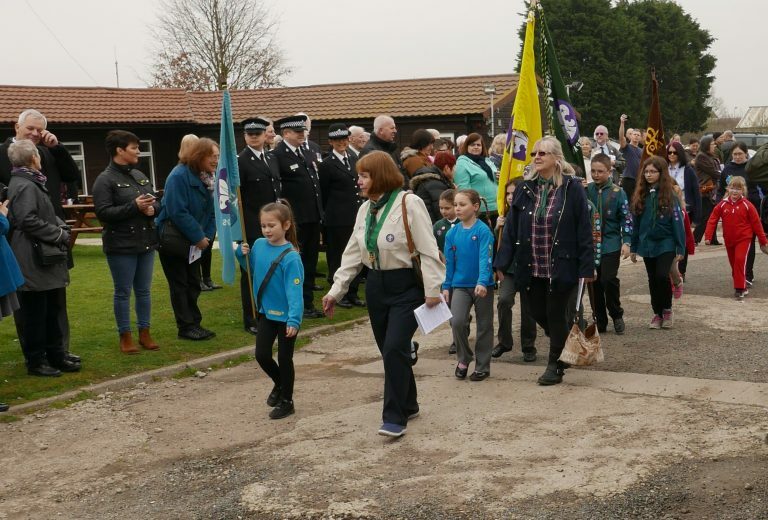 VIDEO: Heritage scheme for children launches in Kent Wheels of Time aims to encourage the next generation to visit history attractions across the county, and kids will be able to collect badges along the way. 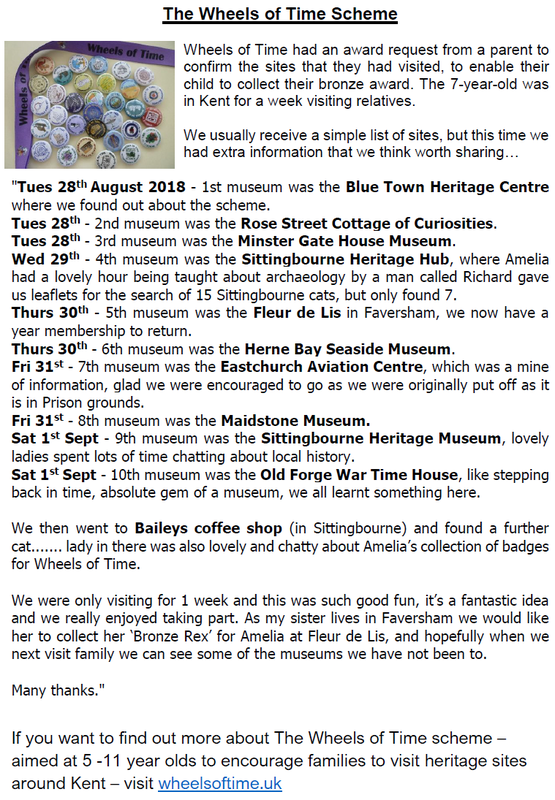 A free taster session in archaeology hosted by HRGS (Historical Research Group Sittingbourne). 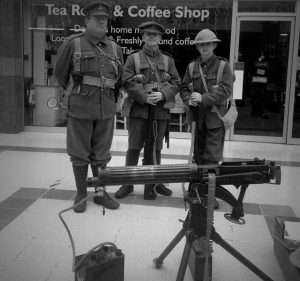 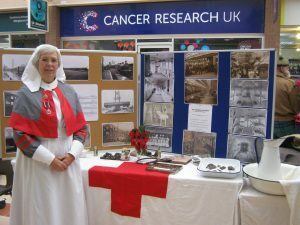 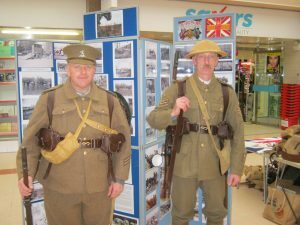 Filmed here in The Forum Sittingbourne Shopping Centre, by Kent Online News. 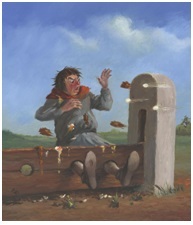 See Youtube video below. 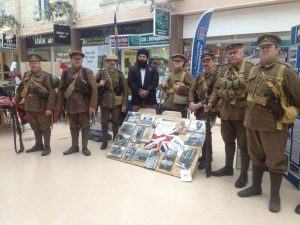 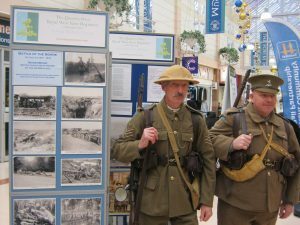 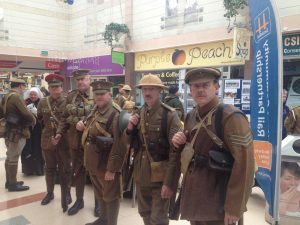 There they were joined by “The Tommies of Mons” Living History Group and the Swale Marching Band who subsequently paraded their way to the Forum Shopping Centre. 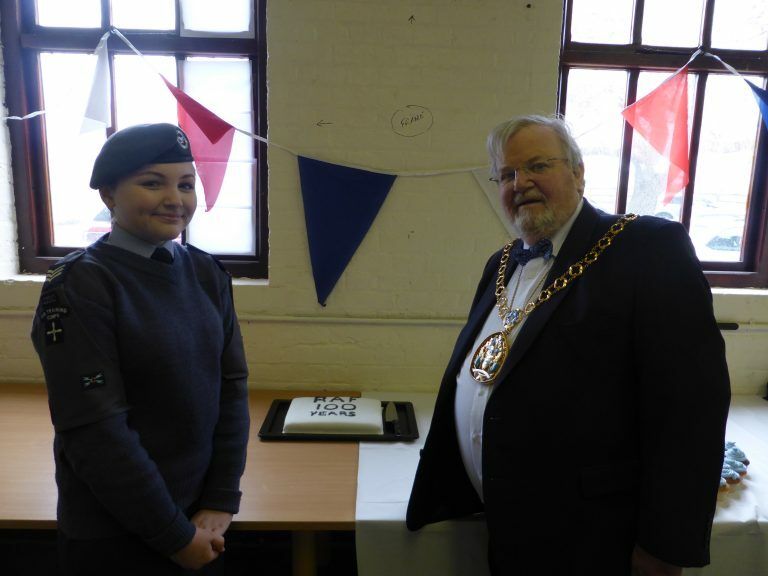 Congratulations to the Chapell family on achieving the top Wheels of Time award presented recently at the Heritage Hub in Sittingbourne. 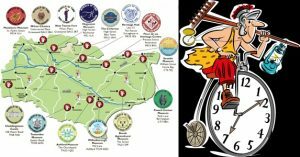 Wheels of Time is a fun way for children (and families) to explore museums and heritage sites in Kent.